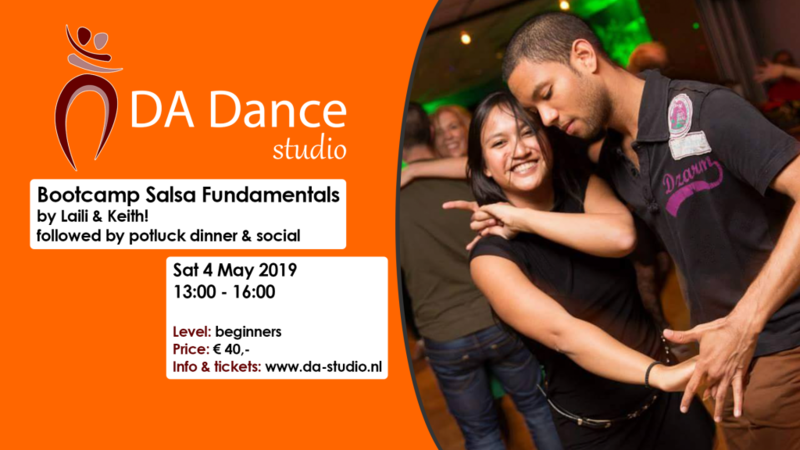 come and learn from this amazing dancer. 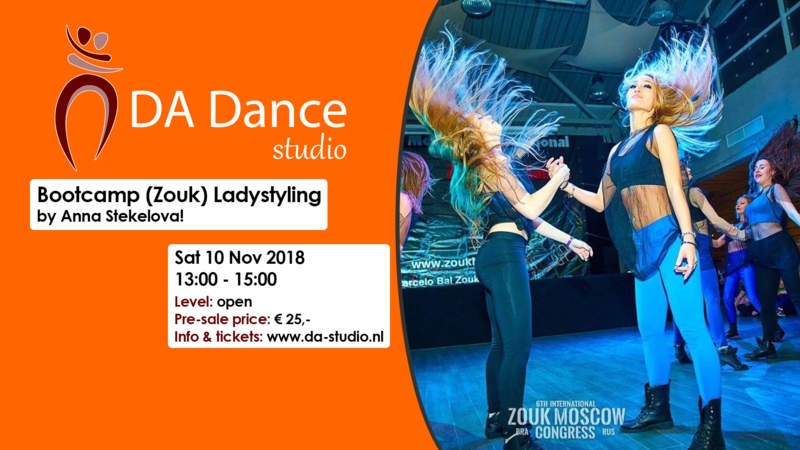 In 2 hours you will learn a choreography that will be performed that night at delft zouk night at Wesseling. Be prepared to work hard and shine the same day. Things to bring: various shoes, flats and heels. leggings skirts and various color tops. Anna Steklova is from Moscow and has her roots in urban dances. In 2017 she partner up with Gilson Damasco and started touring the world with lamba zouk. Since then she has branched out to teaching solo as well as with other partners.